Strong Values, Pride & Commitment Leads to Excellence . . . Joy, a third generation Kamaaina, builds her personal and business relationships on commitment, hard work, heartfelt pride and determination for excellence. Strong Values . . .Born and raised on the island of Oahu, Joy grew up in Kaneohe, on the Windward side of the island, the youngest of an attentive and spirited family with parents who instilled strong family values in all of their five children. Pride & Commitment . . . Joy believes that growing up with a strong foundation is an important key to her success during the last twenty years of her business career and most of all, as a real estate professional. Sharing the joys and challenges of life with her four siblings formed her ability to enjoy high quality working relationships and environments, as well as camaraderie with clients and business associates. While growing up and until today, Joy’s mom & best friend, takes pride and excels as the CEO of the household while Joy’s dad juggles a successful business career and still manages the time to be a dedicated “dad” and “pal”. 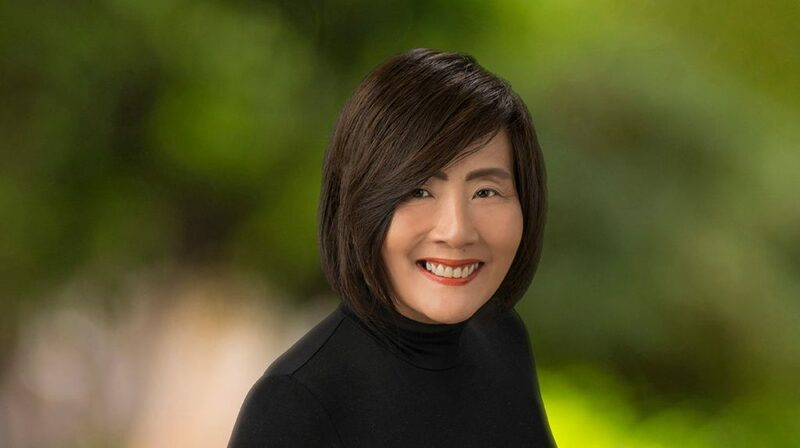 Together, they formed Joy’s ability to strive for excellence in all of her endeavors and to convey the warmth of Ohana in all of her dealings, whether assisting her clients in buying or selling property. Leads to Excellence . . . Joy’s ability to base her client service on good ‘ole fashion business and family values is the main reason for her success as a REALTOR with Marcus & Associates, Inc.